The GCC Sports program in 2019 will again strive to continually meet the growing needs of our students. 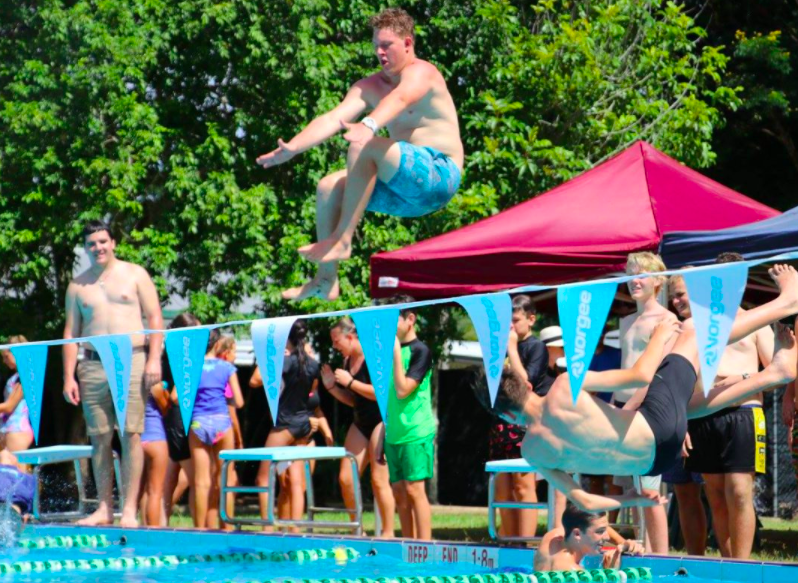 We encourage all students to participate in sport and recreation during the school year as well as provide competitive opportunities for those students that aspire to compete at a higher level. Throughout Term 1 there will be opportunities for students to participate in teams across a variety of sports in regular, weekly competition. These competitions include secondary schools and colleges from our wider Sunshine Coast community as well as participating schools in the regional and state level competitions. 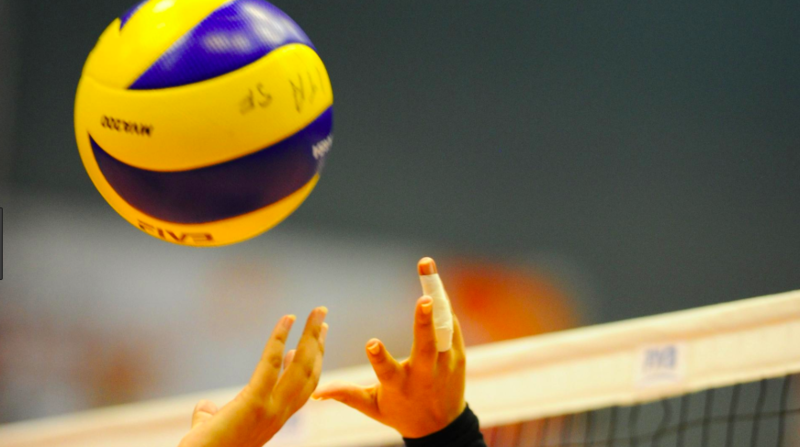 In recent years we have had numerous successes from our teams on the Volleyball courts. We are looking forward to continuing these successes and the ability for all GCC teams to participate in regular training sessions in our new sports complex. SCISSA Volleyball will commence in Week 3. Nominations were taken at the end of 2018, therefore, if you are new to the college and interested in this sport, please report to the PE staffroom at your earliest convenience to ensure your name is added to the squad for trials. Junior (Years 7 and 8) team selections will commence at the trials to be held at the sports complex on Friday Week 1. These will take place during the timetabled Middle School sport lessons. 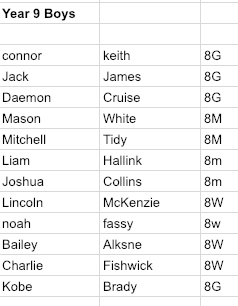 Year 9 teams have been finalised for round 1 and teams are listed below. Email Mr Beattie If you are no longer able to participate. 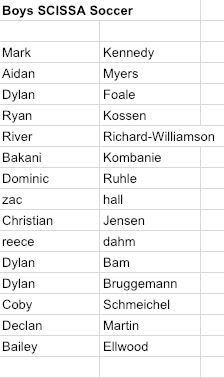 The Year 9 boys team may be altered prior to round 2. The Year 10 boys and girls teams have begun trialing on Wednesday during PE lessons and will be finalised by Thursday Week 2. Aside from SCISSA, our successful Volleyball teams will have the opportunity to compete at regional level in the Trish Buckley tournament and at the state level schools cup later in the year. 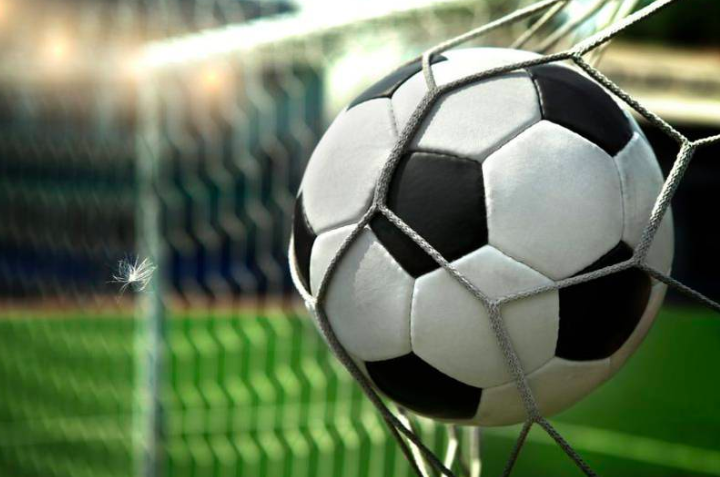 This term GCC will be entering a Senior boys soccer team into the SCISSA competition. 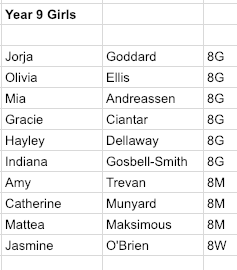 Unfortunately there was not enough interest from the Senior girls to warrant entering a girls team. Mr Modlin will be coaching the boys and all participants are listed below. 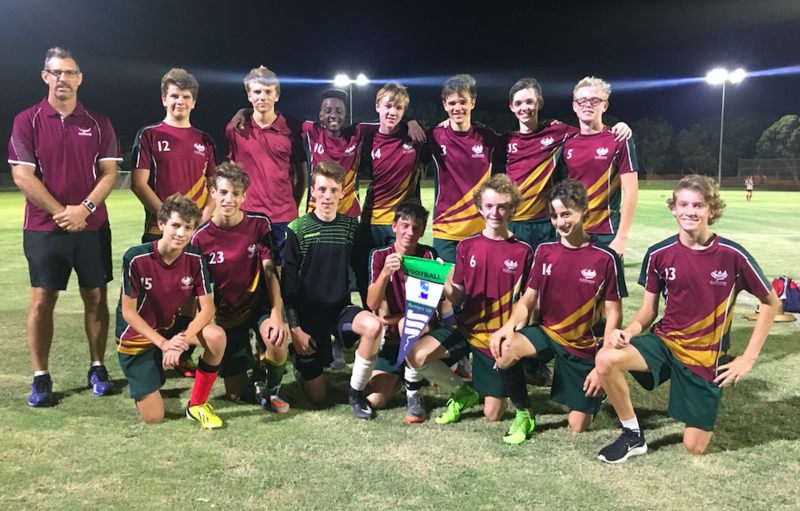 The intermediate boys put up a valiant effort at the end of Term 4, 2018 to finish runners up in the Grand Final Vs St Andrews Anglican College. Many of these players will be after some retribution in the Term 1 Senior competition this term. Round 1 of the Monday night Netball competition will commence on Monday 25 February. This year GCC will be entering two Junior teams and one Intermediate team into the B and C division competitions. Teams will be coached by Michaela Weatherburn, Jade King and Michelle Boroughs. Trials and training will take place every Thursday afternoon from 3pm at the GCC Sports Complex. Notify Michelle Boroughs if you have missed the nomination process or you are no longer able to play in this competition. There will be a number of other competitions and tournaments available to our Netball teams throughout the year including the Vicki Wilson Cup and the Caboolture Indoor competition. We have received some exciting news about Year 9 student, Joshua Collins. 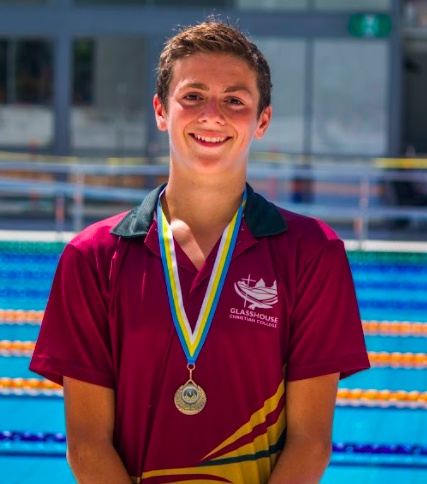 At a swim meet over the holidays, he swam a 26.36 time for 50m freestyle which is under the qualifying time for 2019 Australian Age Championships. Joshua will now travel to Adelaide in April to compete in this very exciting national event. Joshua broke his wrist in August last year and it has been a tough recovery, so we are all very proud of his dedication and swimming talent. Due to state carnivals being brought forward on the calendar this year it has been necessary to also bring forward our school carnivals to compensate. At each of these carnivals students will be selected to compete at district level. Regional and state level competitions are then a possibility. 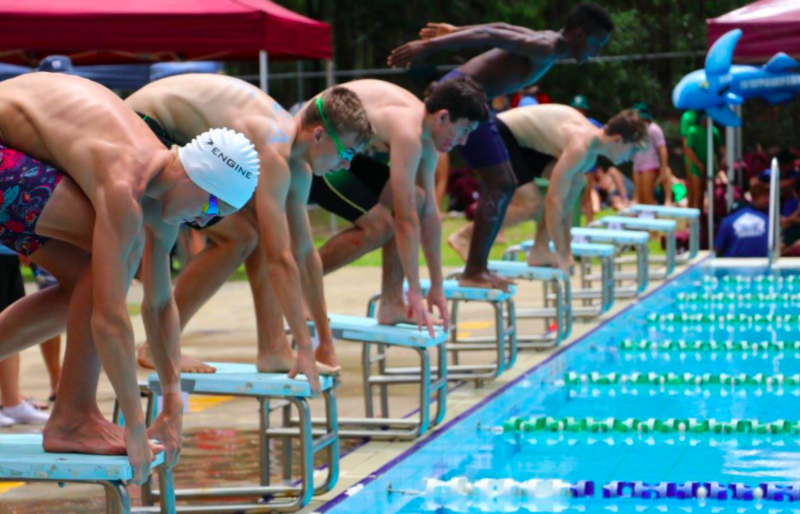 The secondary swimming carnival will take place on Wednesday in Week 2. Attendance is compulsory as is the participation in the Freestyle race and at least one novelty event. If you are unable to swim, you must bring a note. Students have been asked to nominate for A division races online. Please see Mrs Boroughs in the PE department if you have missed out on this process. The 100m Freestyle is a pre-carnival event starting at 8am. Students not participating in the early race will attend PC at school then walk to the pool with their PC teacher for a 9am start. All information was given at the house meeting that took place this week. The GCC Cross Country races will be held in Week 8 of Term 1. These races will again be held at Beerwah Bulldogs and the surrounding bushland. Students are encouraged to start training now both on the track and on the cardio equipment available to students in the school gym. The school gym will be available for students to use throughout the week at the following times. The Friday Middle School sport program will commence with nominated activities in Week 2. The activities offered include: Volleyball, Gym & Fitness, Netball, Rollerskating, Rock Climbing, Mountain Biking, Snorkeling, Ten Pin Bowling and Surfing. Activity groups will be emailed out to Middle School students by the end of Week 1. At various times throughout the year students have the opportunity to progress through a series of district, regional, state and national representative levels for a wide variety of sports. Dates for the district trials are listed below. Students are encouraged to read the school notices each week to ensure these opportunities are not missed. This entry was posted in Sport News and tagged secondary sport on January 31, 2019 by Stephanie McCredie.